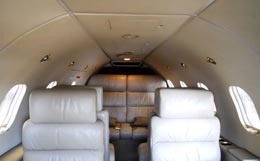 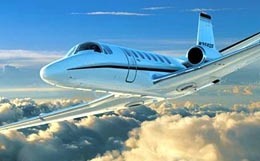 The Learjet 28 eight to ten including two crew members. 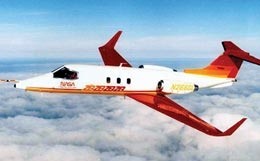 A successor to the Learjet 25, it is a twin-engine, high speed light aircraft. 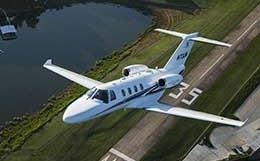 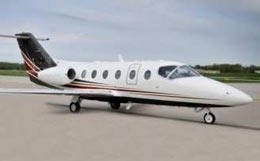 For more information about chartering, leasing or buying a Learjet 28 please contact us by calling +44-20-3874-8091 or send us an email here.